In three key races, SEIU Local 503 and SEIU Local 49 shifted the balance in favor of pro-labor candidates. 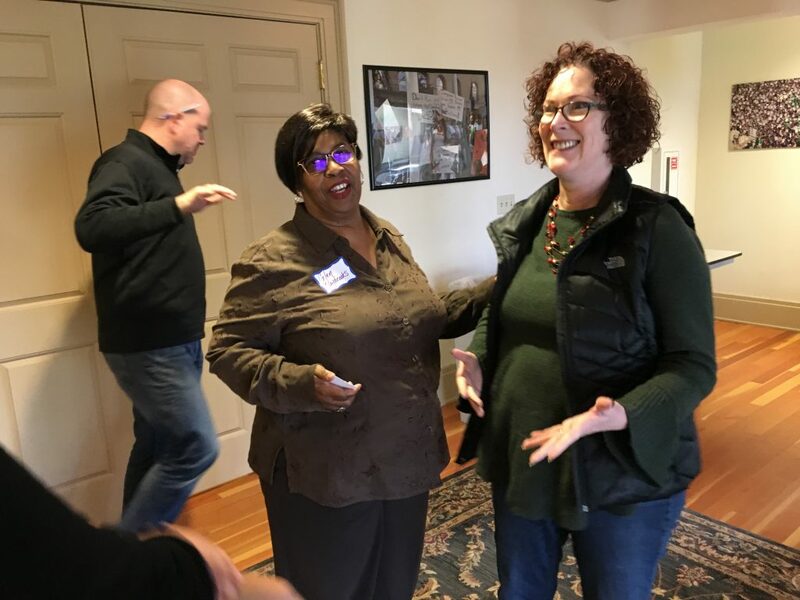 SEIU played a critical role in three key races on May 15: Shemia Fagan (SD 24), Val Hoyle (Commissioner of Labor and Industries), and Tiffiny Mitchell (HD 32). 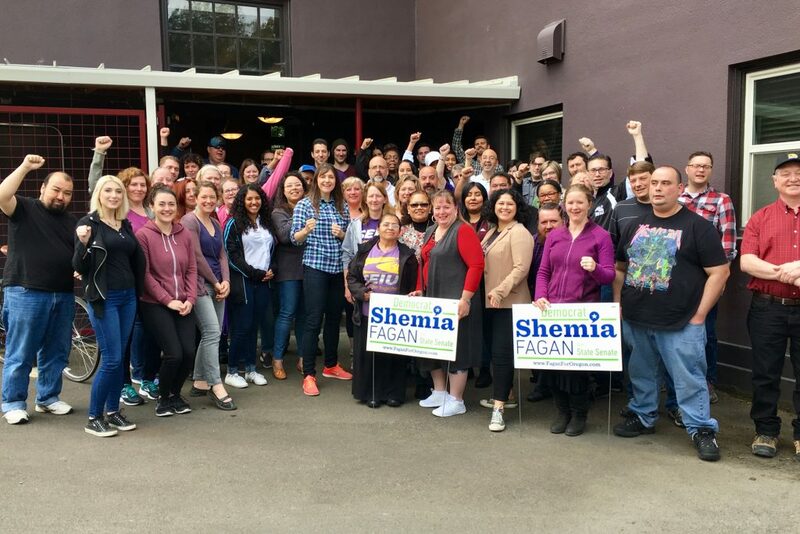 SEIU knocked on over 13,000 doors and leveraged an in-district membership of 1,000 eligible voters to send affordable housing advocate Shemia Fagan to the State Senate. “Voters sent an unmistakable message that it’s time for our lawmakers to take immediate action to end no-cause evictions and stop outrageous rent hikes,” said Meg Niemi, president of SEIU Local 49. SEIU contacted more than 31,000 union members through mail, texting and phone banks to support Val Hoyle’s campaign. 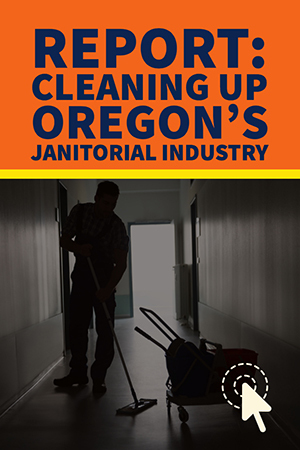 “Val Hoyle’s win for Commissioner of Labor and Industry means Oregon’s workers now have a real advocate in their corner,” said Niemi. 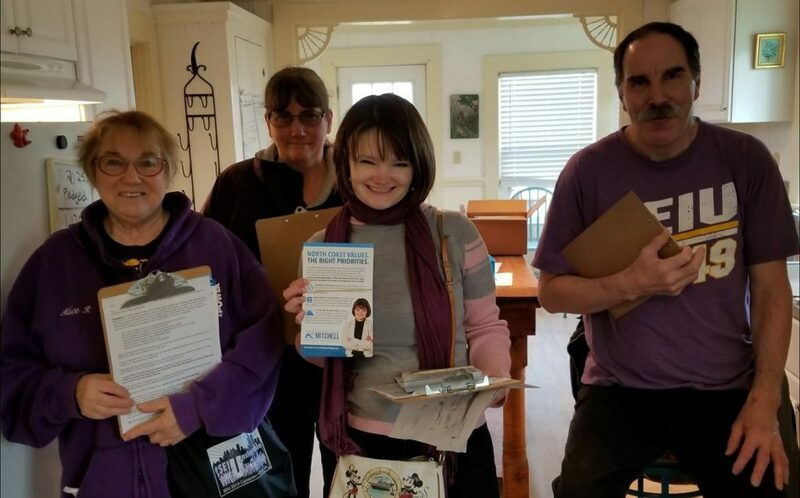 SEIU knocked on over 3,800 doors to support their fellow Local 503 member. SEIU also supported a digital communications campaign to ensure that every SEIU member on the coast knew about Tiffiny Mitchell’s campaign.